U.S. Sen. Bob Menendez introduced the Secure and Fair Enforcement Banking Act on Thursday to enable legal cannabis businesses to access banking services. 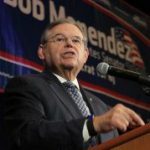 Menendez plans to introduce separate legislation to allow insurance companies to provide services to legal cannabis businesses, which are frequently barred from getting property, fire, flood, and liability insurance. 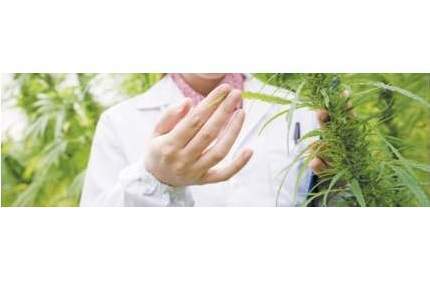 The SAFE Banking Act protects banks and credit unions by preventing federal regulators from penalizing or discouraging them from providing financial services to regulated cannabis businesses. However, it does not require banks or credit unions to provide services to them.